Join Catalina Schveninger, Global Head of Learning - Vodafone, UK, in the Digital Series: Digital HR and Analytics event to gain more insights on the modern role of an HR Professional in the era of Industry 4.0. It has never been a more exciting time for HR professionals. Whether or not they have a seat at the organization’s table is no longer in discussion. HR professionals are already taking advantage of the ambiguous yet flexible functions that their role possesses. 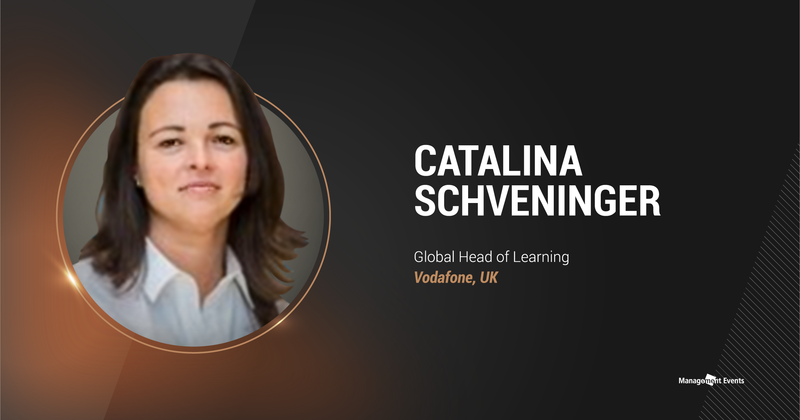 For Catalina Schveninger, Global Head of Learning – Vodafone, UK, to embrace the role’s multi-functionality is key in order to thrive in the digital era. She says: “We need to be digital marketers, tech experts, storytellers, in addition to employee advocates, coaches, and business leaders.” In this interview article with Schveninger, she shares her journey towards establishing a successful career in human resources, her future plans for Vodafone, and the importance of being digital at the age of industry 4.0. Schveninger: How I Started in Human Resources? A profession in Human Resources wasn’t always the plan in mind when Schveninger started launching her career. As a matter of fact, venturing out in the Human Resources industry was only by accident. “I started in recruitment by chance after graduating from communications and journalism and I never looked back,” she says. “My first corporate experience was with GE, one of the powerhouses of leadership development where I spent 10 amazing years developing my HR generalist and business skills.” She then started her Telco journey, first with T-Mobile as the HR Director in the Netherlands. Later in 2014, she became a part of Vodafone in her first Global Center of expertise role. As a leader of the L&D function at Vodafone, a global total communications company employing over 100,000 employees across 25 countries, Schveninger considers that her sole purpose is to create engaging learning experiences and curate/create/provide the most relevant content so that everyone learns a lot, every day. “Learning doesn’t happen only in the classroom, it happens everywhere all the time,” she says. “Our Vodafone University platform is a best of breed in house-built collaboration space powered by recommendations and relevant content enticing everyone to binge- learn.” Despite being relatively new in this role, Schveninger considers herself as very fortunate to lead a great team, and work in an organization where agile ways of working allow her to drive change fast. “Learning is my second role at Vodafone and I’m thrilled to be able to share from what my team and I are working on at the conference,” she adds. To be digital and not just do digital: that is the latest trend that most organizations challenge themselves at the moment. For Vodafone, to start with a compelling story of what digital can deliver is crucial in order to get everyone on board to believe and execute this transformation. “We have a vision for Digital Vodafone, to deliver the most engaging digital customer experience: blending the best of technology and human interaction in a personal, instant, and easy way,” she says. “This vision underpins all our learning, talent development and recruitment programs in an almost boringly consistent way.” This way, organizations will be able to eradicate the stigma that digital transformation is just another buzzword that will fade tomorrow. 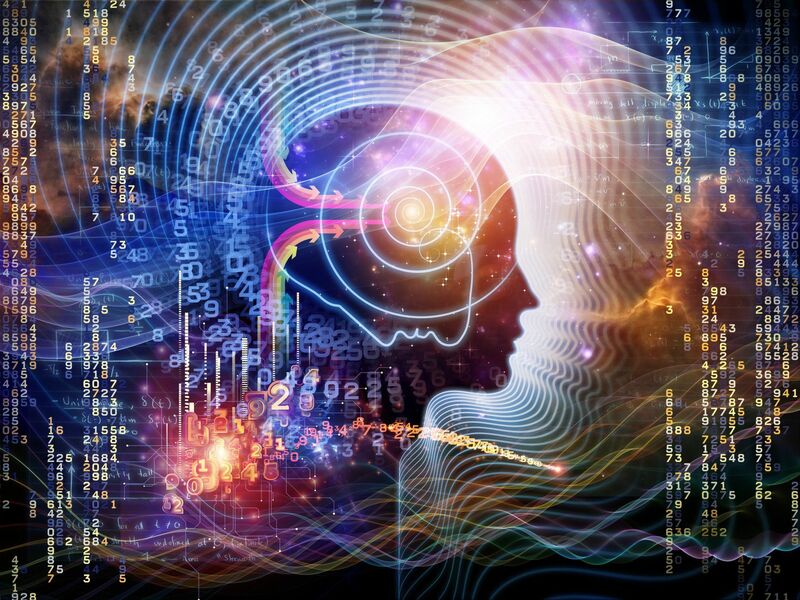 Ultimately, being digital will be put into action, and not just remain a stagnant idea. Learn more about Catalina Schveninger, and her thoughts on the modern role of a HR Professional in our Digital Series: Digital HR and Analytics event in Kuala Lumpur, Malaysia, on the 27th February – 1st March 2019.